When the decay is close to the nerve in the tooth, it gets painful, and normal or regular fillings may not give complete relief. 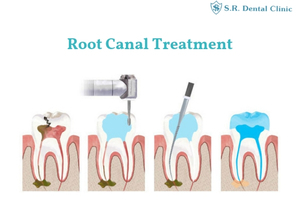 It is in such cases that a root canal treatment is done. The tooth is numbed and the infected nerve is taken out, and the root of the tooth is cleaned and filled.